Are you stressed about an upcoming vacation? While sometimes it sounds silly to be stressed about vacation, it is more common than you think. Traveling overseas can be stressful, especially for first time travelers. 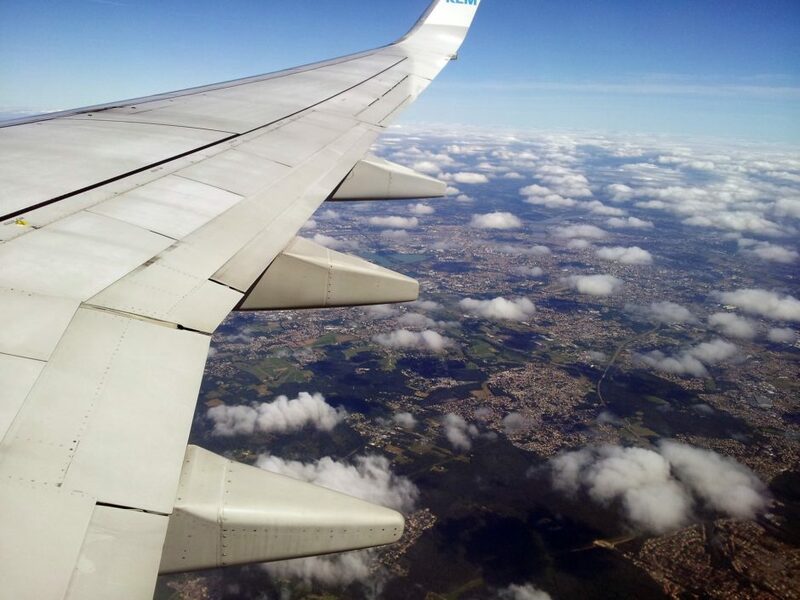 Here are some tips for stress free international travel. Before, during, and after your trip pay more attention to your health than usual. Keep an active exercise routine so you will have plenty of energy on your trip, be sure you are eating right and getting plenty of vitamins as you may be facing new bacteria and viruses, you want your immune system working its best. Also, make sure you have the recommended pre-travel vaccines by visiting one of the best travel clinics. While on your trip be sure and try new foods and activities but make sure you are being safe about it. Remember a good rule of them is look at what the locals do, if the locals are swimming at a beach or eating a particular restaurant, chances are it is a safe bet. One of the most stressful parts of international travel is going through customs and visas. A good way to ensure stress free international travel is to look up all visa rules and regulations before you board your plane. Also, print off visa forms and include any necessary fees and photos. If you have all this paperwork in order you can walk straight off the plane into the front of the customs lines, no need to fumble looking for a pencil or trying to find a pencil. Getting your visa paperwork done early can make international travel a breeze. This may seem counter-intuitive but over planning can be the cause of massive stress. When traveling internationally especially to developing nations, things don’t always go as planned and that is fine. If you plan every minute of your vacation you may be miserable and biting your nails each delayed bus or oversold train. Allow for flexibility in your travel planes so you can make the most out of unexpected delays. Remember you are on vacation, so savor each moment! If you are stuck at a train station use it as opportunity to try a nearby restaurant or explore the neighborhood. If your tour is sold old, don’t stress instead rent a motorbike and give yourself a personal tour! Remember, it is your vacation and you can make the best out of any situation. So we hope you are breathing easier already after reading our tips for stress free international travel. Remember you can prepare for the flight and customs early and once you get passed that part it should be easy sailing, just go with the flow and don’t over plan. So we hope your next trip is a relaxing and rewarding experience. Have fun, safe travels and don’t forget to send postcards! Posted in Luxury Travel and tagged with stress free, travel tips. RSS 2.0 feed.